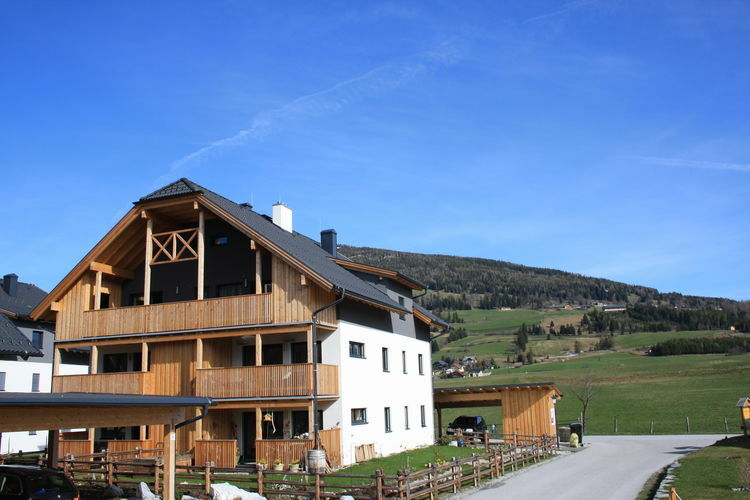 Mauterndorf, Lungau Book Online self catering holiday rentals & vacations abroad throughout popular destinations in UK Europe and Worldwide. 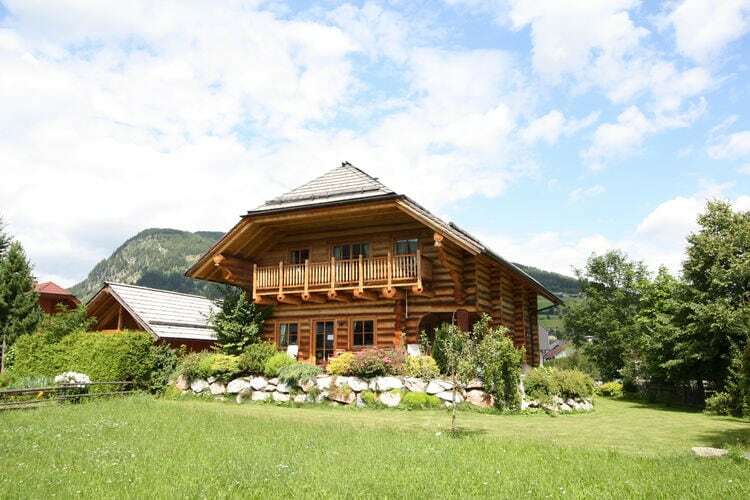 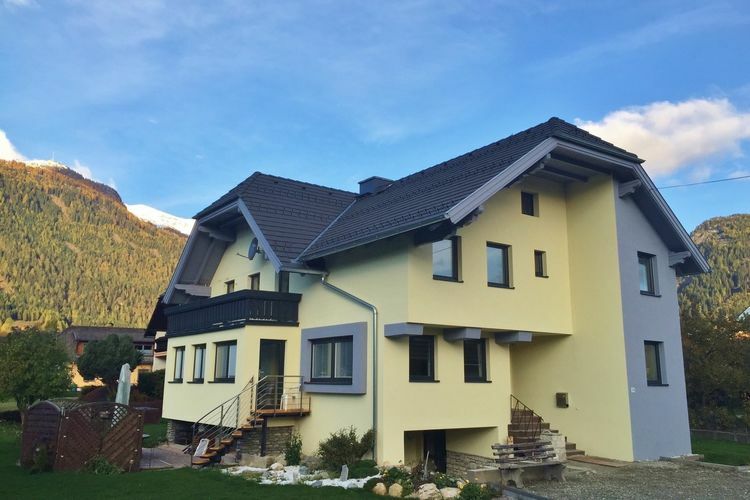 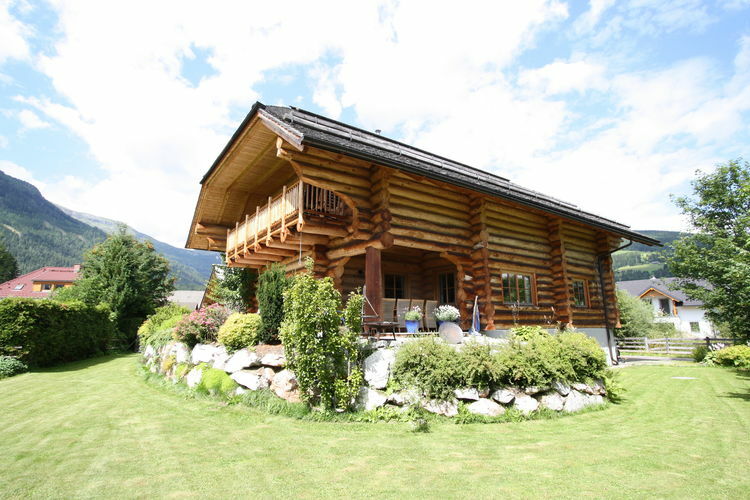 There are 6 Holiday Homes in Mauterndorf, Lungau Austria . 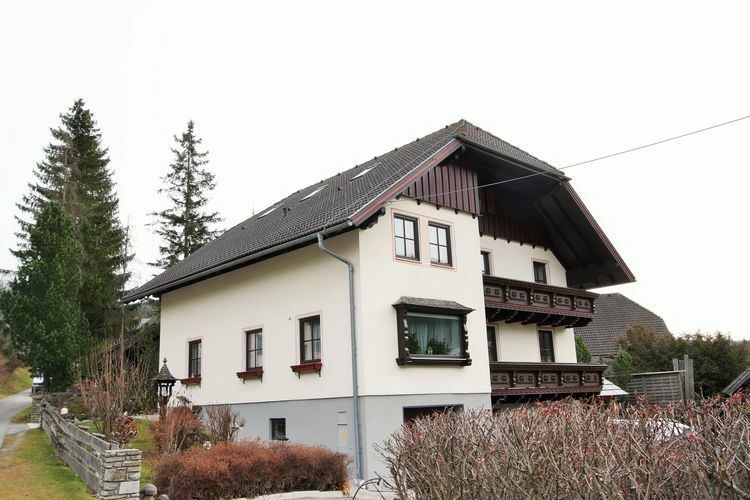 Cozy apartment centrally located in Mauterndorf in the Lungau. 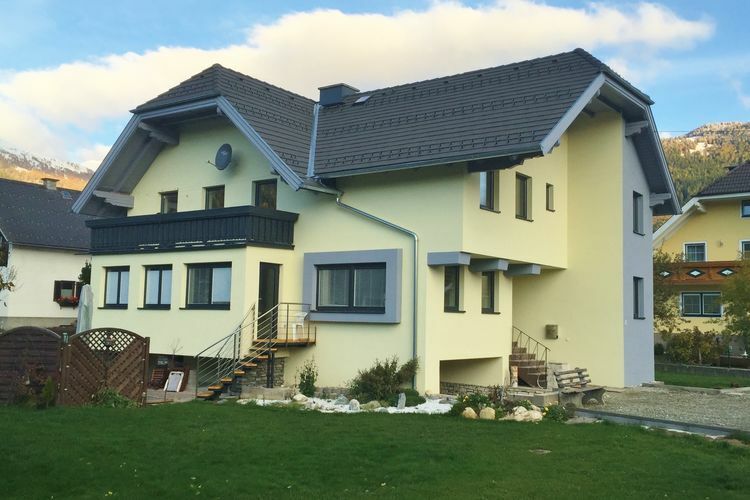 An extremely spacious detached house with sauna on a large property.